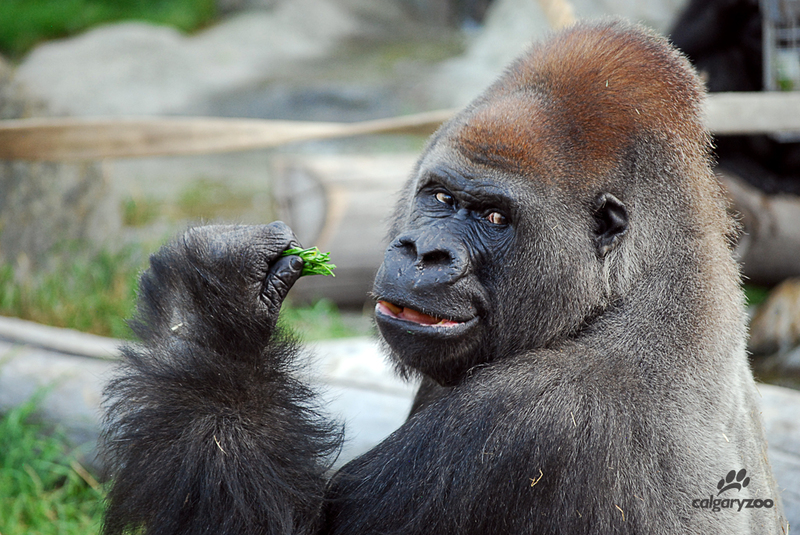 A lot has happened recently at the Calgary Zoo- so it’s time for a gorilla update! It’s been an eventful few months for our gorilla troop. We welcomed new life, with the first gorilla baby born in eight years, and said goodbye to a long-term leader, as silverback Kakinga passed away of age-related heart complications. Older female Zuri required an emergency surgery to treat a severe abdominal infection. Though this was a stressful time for our Animal Care staff, we wanted to celebrate the positive things- like naming our female gorilla baby! It had to be perfect, so our zookeepers deliberated and picked their top three favourite names. Then we asked the public for help, and opened a naming poll on our website on May 6. There was a voting frenzy for 12 days, and more than 47, 000 people weighed in to help name our little gorilla! We’re pleased to announce that the winner is Kimani – pronounced ‘key-MA-nee’; an African inspired name meaning beautiful and sweet. That name won in a landslide, with 38,486 votes, compared to Maisha with 4,236 and Tulia with 4,011! 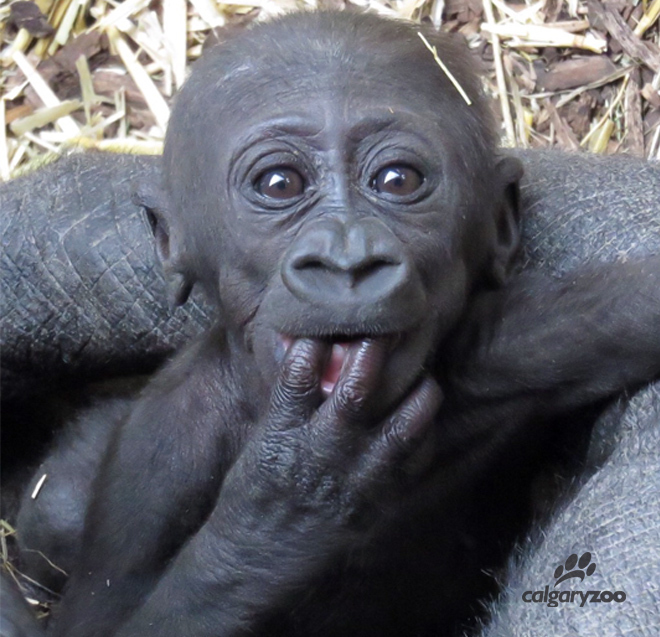 It is specially fitting that the name chosen by the public starts with ‘K’, like her parents Kioja and Kakinga. Wondering how Zuri is doing? 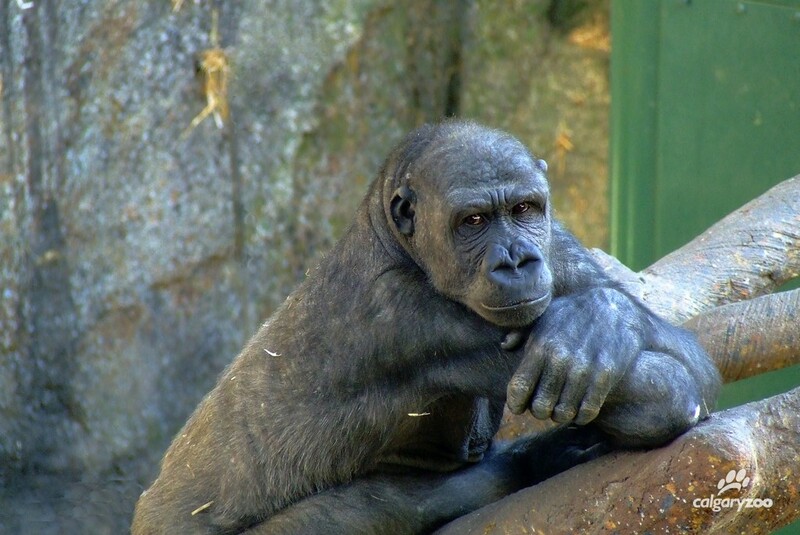 Zuri, one of our eldest female gorillas in the troop. Zoo supporters have also been asking after Zuri’s health, since it has been a month since her surgery. She is slowly improving, and though still resting a lot and not her usual self, her recent check-up shows that the infection is gone and she has finally begun to eat some solid foods. She’s still in serious condition and under careful monitoring by the Animal Care team, but we’re happy to see Zuri act more like herself every day. Many people in our zoo family have also asked how the gorilla troop has been faring after the death of silverback, Kakinga. 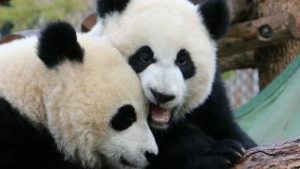 As expected, they have been showing some signs of stress, acting restless or straying from their diets, but we also seen good days when they are calm and playful. It is natural for the troop to be unsettled and there will still be many difficult moments in the future, but we will continue to work hard to provide them with the best care possible. Eventually we will introduce our females to another male silverback, however it is much too early to talk about the timing for that process- it takes a long time! Western lowland gorillas are part of the Species Survival Plan and we will work with the group to determine who might be a fit for our troop. We appreciate your patience in between updates, and thank you for helping us name our new family member- welcome to the zoo Kimani!